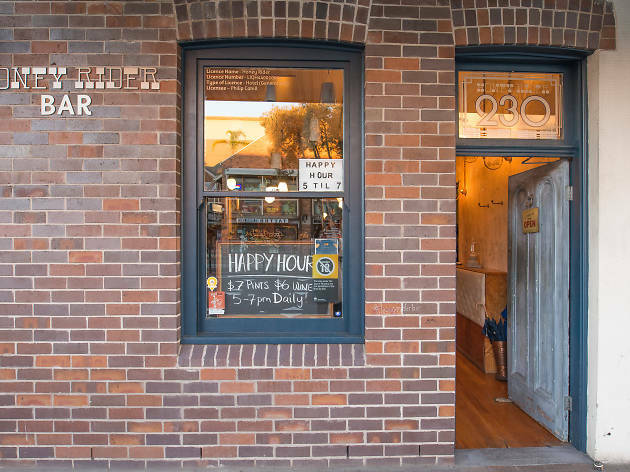 Named after the original 'Bond girl' played by Ursula Andress (Dr No, 1962), Honey Rider brings a bit of Melbourne laneway chic to Neutral Bay. Timber floors, leather furnishings, Persian rugs and taxidermy give the space a sort of modern hunting lodge appeal. Once tiny, the bar has now expanded into the neighbouring premises raising the bar’s capacity to 100. 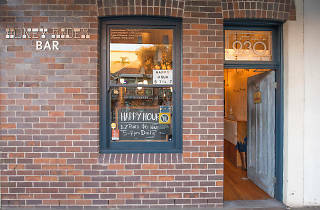 You can try Honey Rider’s own beers from their micro brewery that’s squished in behind the bar. Sip on a Frisco (a California Common beer), Easy Ale or Macadamia Brown. Otherwise punters have a substantial list of wines, spirits and cocktails to choose from. Happy hour is 5-7pm daily at Honey Rider, and there’s live music Fridays nights.